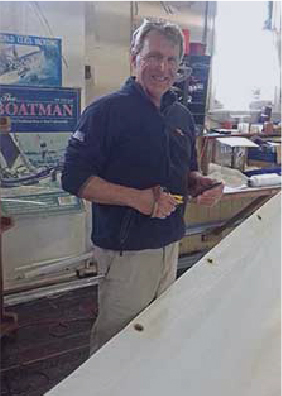 From the start of your journey, often with the boat still in the planning stages; right through to completion of your beautiful new sails we are on hand to offer advice, guidance and a comprehensive design service tailored to meet your own personal requirements, your expectations for your boats performance and its intended use. The many vessels sailing throughout the world are our personal testimony of how experienced we are in sailmaking and rig design. 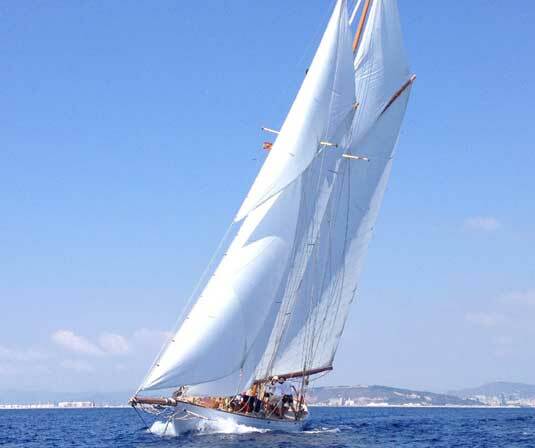 We have served countless training ships, many square riggers, and even more luxury classics and charter vessels. We pride ourselves in offering the same high level of service to all our customers regardless of boat size or budget. 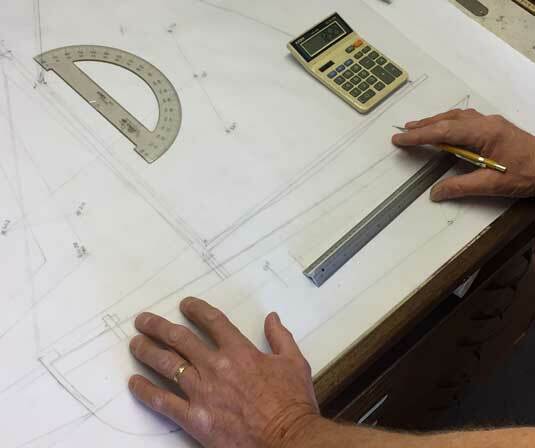 Behind the scenes, our expert sailmakers have the experience and knowledge to assist you in a wide array of tasks from making changes and improvements to your rig, along with coming up with new designs that improve the performance of your sails. The traditional techniques used are usually incorporated with other traditional materials, but we also employ the use of modern materials, along with modern equipment to offer you the product that best suits your requirements. They usually start when we make first visits to your boat, to make the required measurements, and if need be, we also offer advice and optimise performance. If you have a project in mind, we can help.